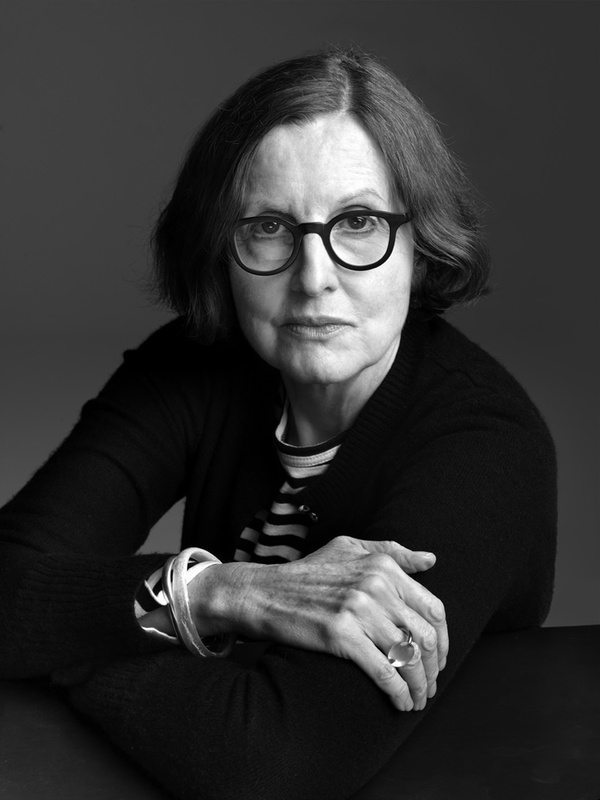 New York Times art critic Roberta Smith has been named the winner of the inaugural $50,000 Dorothea and Leo Rabkin Foundation Lifetime Achievement Award for her contribution to art journalism. This is the first time the Dorothea and Leo Rabkin Foundation, which grants eight prizes to art journalists annually, has given out a Lifetime Achievement Award. At Smith’s request, the prize money has been donated to the Art for Justice Fund. Smith has been publishing art criticism since 1972. From 1980 to 1984, she was a critic for the Village Voice, and in 1985, she started writing regularly for the New York Times, where she is now co-chief art critic.